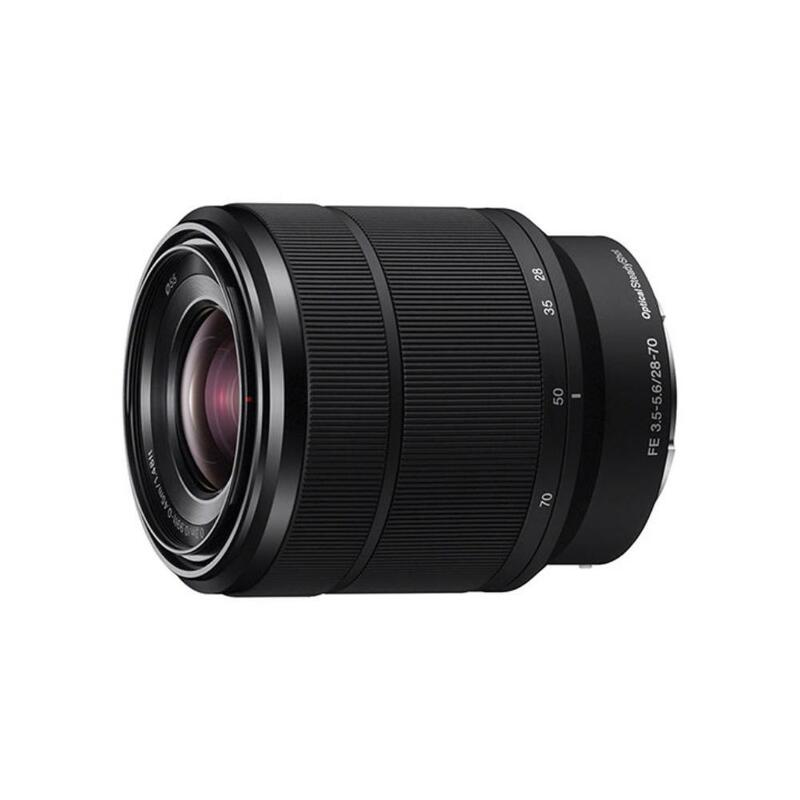 The Sony FE 28-70mm f/3.5-5.6 OSS Lens is versatile and suitable for shooting both wide angle images and portraits. It features Optical SteadyShot image stabilization for sharper images when the camera is in motion. Dust and moisture resistance allows for use in rougher outdoor conditions. This lens is ideal for traveling, vacations, street photography, and general outdoor shooting. This lens is compatible with full frame (FE) Sony E mount cameras but it is also compatible with APS-C sensor Sony NEX cameras, where it will have an effective focal length of 42-105mm.